The Marin County Department of Health and Human Services (HHS) is among the sponsors of “Raising Resilient Youth,”scheduled for 6-8 p.m. Thursday, April 25, at the Marin County Office of Education in San Rafael. 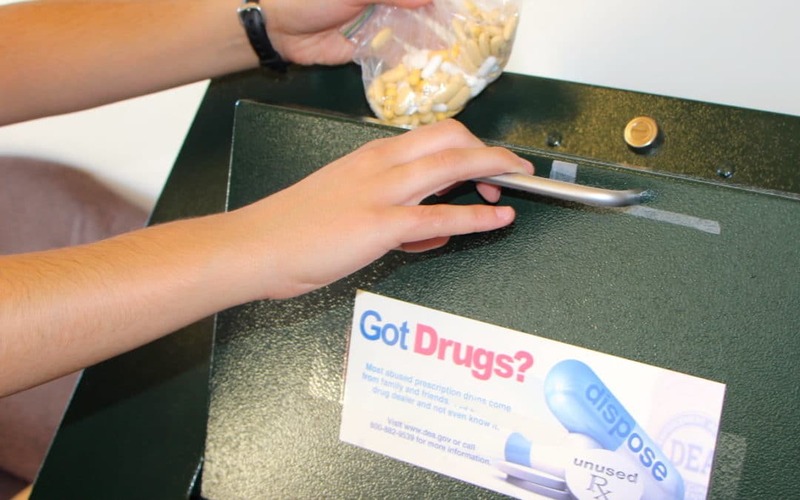 Two days later is the U.S. Drug Enforcement Administration (DEA) Annual Prescription Drug Take-Back Day on Saturday, April 27, which will include multiple dropoff locations in Marin. Marin County is committed to solving the opioid and prescription drug epidemic with the assistance of local partners and grassroots community coalitions like RxSafe Marin and the Marin Prevention Network. Opioid overdose remains the leading cause of accidental death in Marin County. RxSafe Marin, which includes the participation of Marin HHS and several other County departments, is working to limit the burden of prescription opioids by promoting safe prescribing by clinicians and increasing opportunities for safe disposal of unused and unwanted medications.